We are collecting cereal for people that need food and hope. After visiting the OC Rescue Mission to donate some clothes, we found out that they were need of food items. We made announcements at school, told our friends, and made posters. 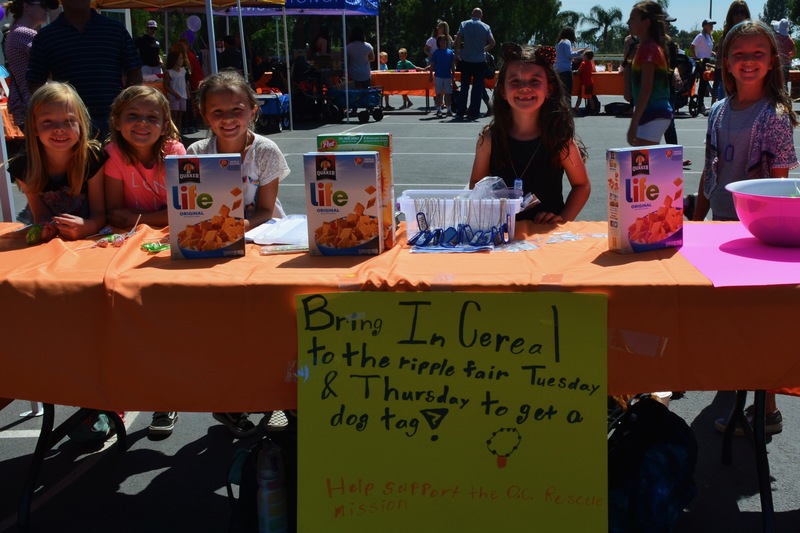 The cereal drive is still going. At this point we have collected over 120 boxes of cereal.